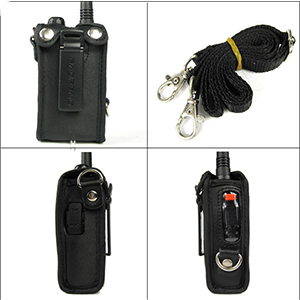 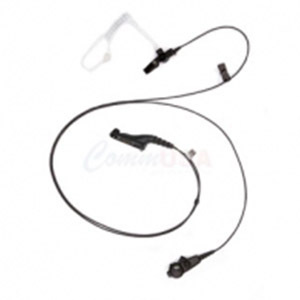 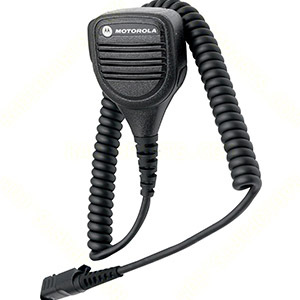 How Communication With Walkie Talkie Is Beneficial? 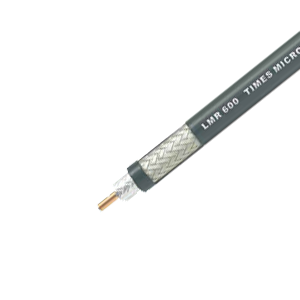 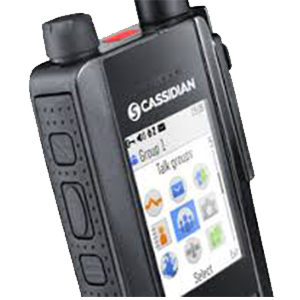 Offering high performance, as well as great usability and security, it is ideal for users who demand mission critical voice and data communication. 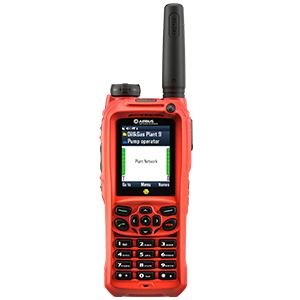 The robust and modern THR9 Ex TETRA handportable radio combines high performance and security in mission-critical voice and data communication where intrinsically safe products are needed. 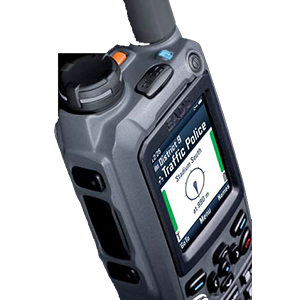 The TMR880i TETRA mobile radio meets the requirements for secure and efficient voice and data communications.